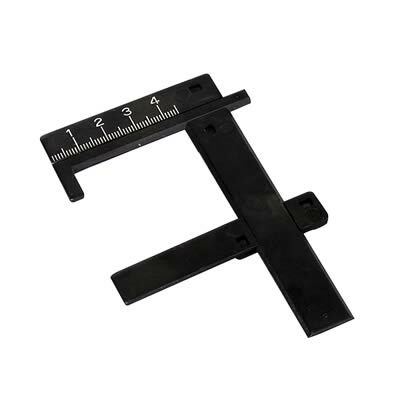 Change needle clip positions while retaining all parts using one tool. Anodized aluminum. Sold individually. 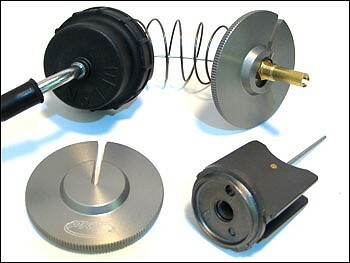 A must have tool for jetting shifter karts, Rotax or anything that uses a Mikuni, Keihin or Dellorto carb! Gets the jetting right in the ball park, regardless of weather condition, elevation, etc. or where you race. It may be a bit pricey but a whole lot cheaper than fixing your motor after it's blown up from running too lean! 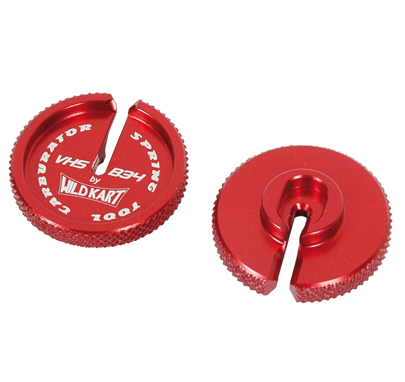 A must have tool for jetting shifter karts, Rotax or anything that uses a Mikuni, Keihin or Dellorto carb! 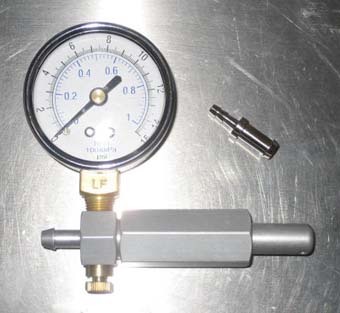 The Air Density Meter is a great tool for serious engine tuners. It could help you determine if the jetting or fuel mapping should be adjusted. Altitude, temperature and atmospheric pressure can affect quickly the performance of the engine. Our meter will instantly tell you if the condition has changed so the proper changes can be made on the engine. This is a must for performance enthusiasts since it will help get the extra horsepower out of the engine or it could even save the engine from bad damages.